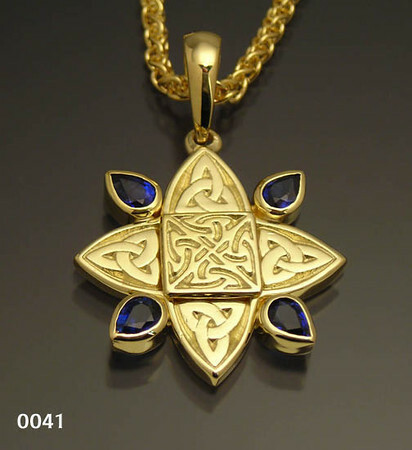 Celtic Jewelry is one of our main Passions! We are inspired by the history of Celtic Art and Design, and have visited Ireland to get a sense of the culture. Let us design a Celtic Ring, Pendant, Earrings, or other jewelry for you.